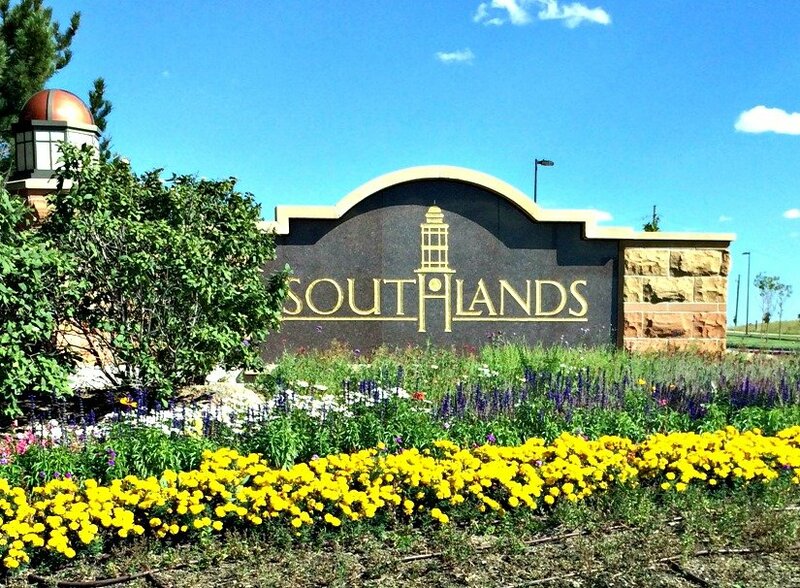 Southlands offers Cherry Creek schools, new home construction and the Aurora Reservoir. 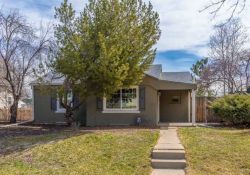 Where can Denver relocation buyers still find incredible schools, family-filled neighborhoods close to both the Denver Tech Center and Downtown Denver at an affordable home price? 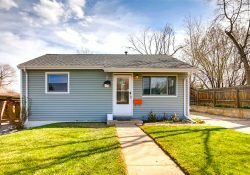 The answer is Southeast Aurora homes for sale, of course! It’s true. 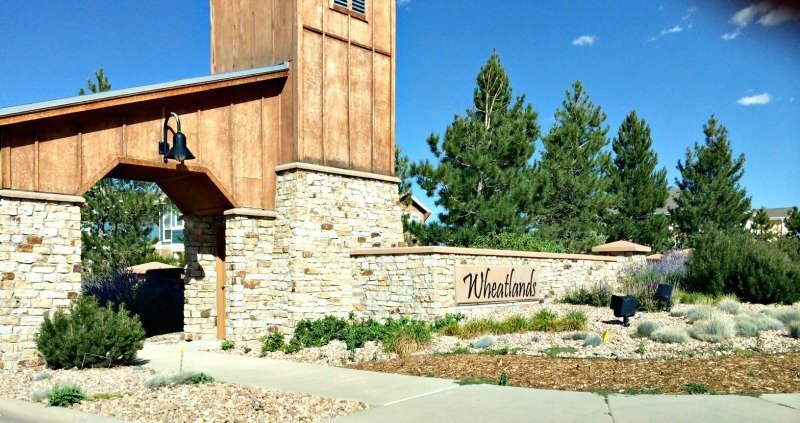 There just aren’t many choices for new construction homes with all the amenities available in Southlands, Wheatlands, Beacon Point and Tallyn’s Reach. Denver suburbs including The Wheatlands feed into the Cherry Creek schools district. High Schools: Grandview High School and Cherokee Trail High School. First, there is Beacon Point, which may be the most unique of all the communities in the area. At one point, Beacon Point featured at least half a dozen different local and national builders. When you are driving through this community, you will notice that the variety of unique exterior facades. Beacon Point is situated on and has year-round access to the Aurora Reservoir. So, take a bike ride or a stroll to the lake and enjoy the beach, fishing, sailing, windsurfing, archery and much more! Beacon Point also features a fantastic clubhouse with a zero entry pool, water-slide, play park and multiple tennis courts! 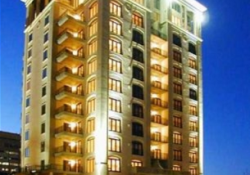 Beacon Point is popular with relocation buyers. It shares the Aurora Reservoir with Southshore. Next to Beacon Point, you will find Southshore, one of Southeast Aurora’s newest communities. Southshore is designed to feel like you stepped into an east coast, waterfront community. The clubhouse mirrors that of a large Cape Cod style mansion. 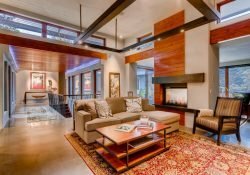 There is zero entry pool, work-out equipment, a café (with summer hours), a projection theater (located in the basement) and a beautiful boardwalk leading to a large fire-pit! There are several different collections of homes currently being offered in Southshore. 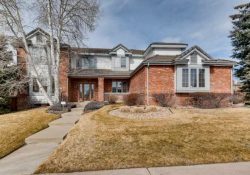 One of Colorado’s best local builders, Village Homes, showcases five different floor-plans with prices ranging from the mid $300k’s up to the $800k’s. Like Beacon Point, Southshore enjoys year-round access to the Aurora Reservoir! GOLF, GOLF, TENNIS, GOLF! This statement best describes the magnificent community of Blackstone. With a private 18-hole golf course, designed by Jay Morrish), and tennis courts, a private pool, a restaurant, a cardio/fitness center and parks throughout, Blackstone truly complete! The best part is that this private Blackstone Country Club only costs $1,500.00 to join with dues of only $150.00 a month. 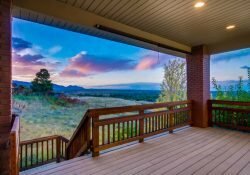 Not only will you enjoy the pristine setting of Blackstone, but also included in this fee you also receive access to a second private golf course (Black Bear) located in Parker, Colorado. 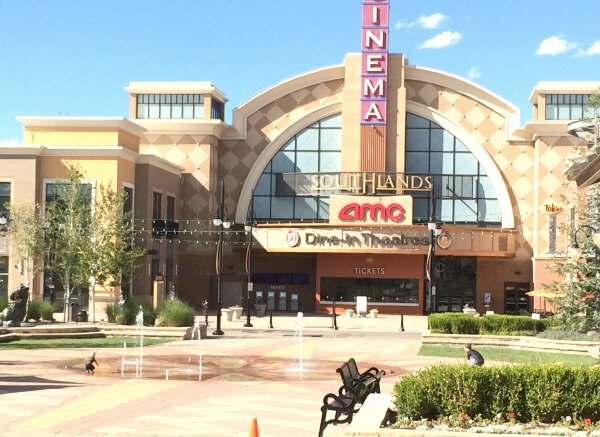 Southlands Mall in southern Aurora offers shopping options galore plus the AMC Cinema. 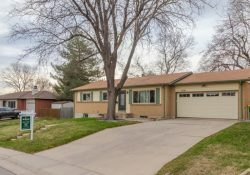 The shopping is absolutely abundant in Southeast Aurora! The star of Southeast Aurora would be the Southlands Mall. Southlands Mall is one of the largest outdoor malls in all of Metro Denver. There are multiple entertainment options to go along with the shopping and restaurants. There are concerts in the park during the summer, outdoor ice skating during the winter, an outdoors farmers’ market throughout the spring and summer month and movies on the square every Wednesday. More importantly, there are fantastic stores and restaurants located throughout Southlands Mall. There are major anchor tenants such as Sam’s Club, JC Penny’s, The Gap, Sport’s Authority, Barnes and Nobles, Off Broadway Shoes, Best Buy and H&M (coming soon). Southlands Mall also features an AMC movie theater, with food and drinks served during the movie for your convenience! Where do you start with the variety of restaurants; it can actually be tough to make a decision!?! Let’s start with The Wine Experience, which offers gourmet meals such as Colorado lamb and fantastic seared sea scallops. They also feature a separate wine and cheese menu that would rival almost any restaurant located in downtown Denver. So, give it a try; there is no doubt you will want to come back. In the mood for BBQ? Jim and Nick’s is known for having down-home, southern charm and, more importantly, absolutely amazing BBQ! If you want Sushi and Hibachi, look no further than Mt. Fuji! There is also PF Chang’s, should you be in the mood for gourmet Chinese food. In my opinion, Monsoon has the absolute best Indian food in all of metro Denver! If you are in the mood for a steak or burger, you can pop on down to Ted’s Montana Grill; or, if pizza is more to your liking, go two doors down to Old Chicago Pizza. They have one the best lunch buffets you can find! If you want to just relax and have a cold beer or cocktail, you need to look no further than McCabe’s Irish Pub. McCabe’s has one of the best outdoor patios around in summer. Throughout the year, they have trivia night, karaoke and a fantastic happy hour menu. I could go on with the variety of options that Southlands Mall provides; but, by now, you understand what an amenity Southlands Mall truly is! If you want to find out more about the area, feel free to contact me on the form below. I would be more than happy to be your tour guide to Southern Aurora and show you sights!